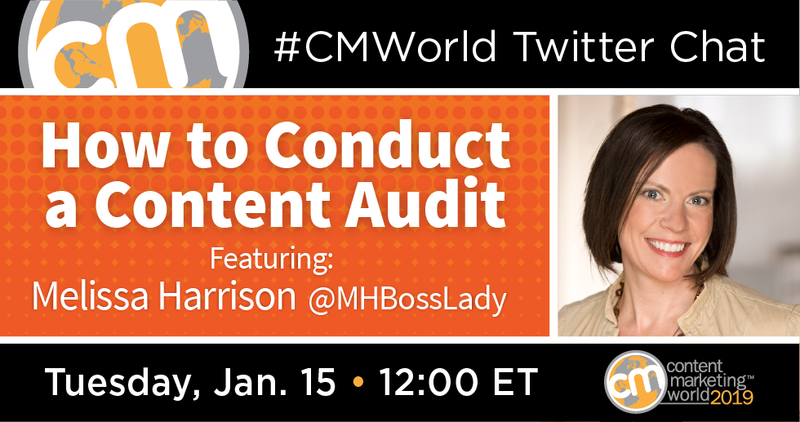 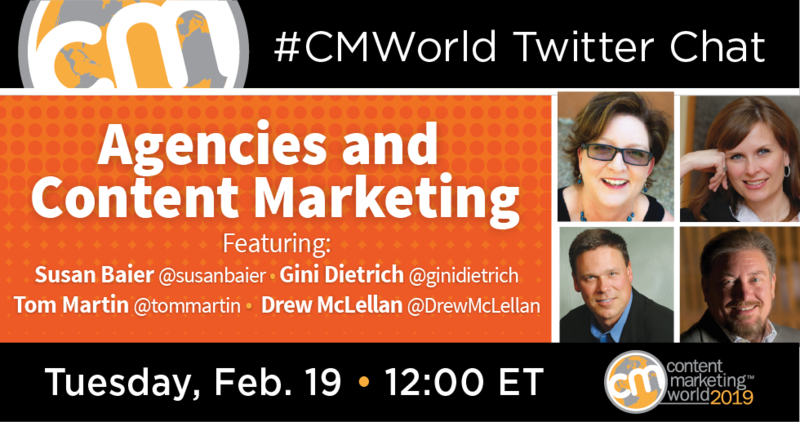 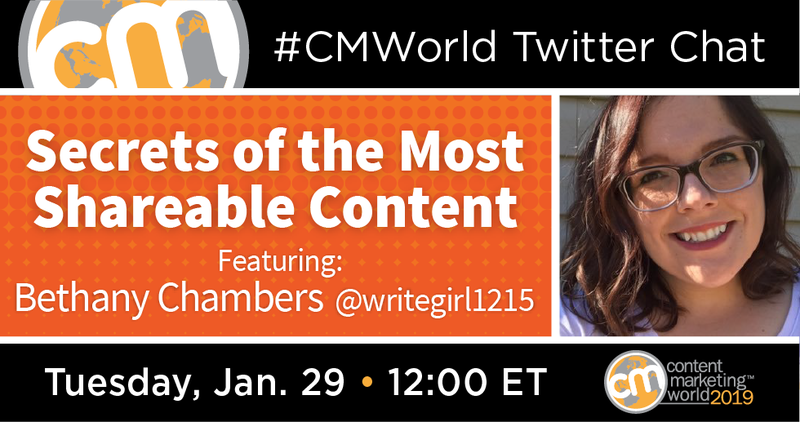 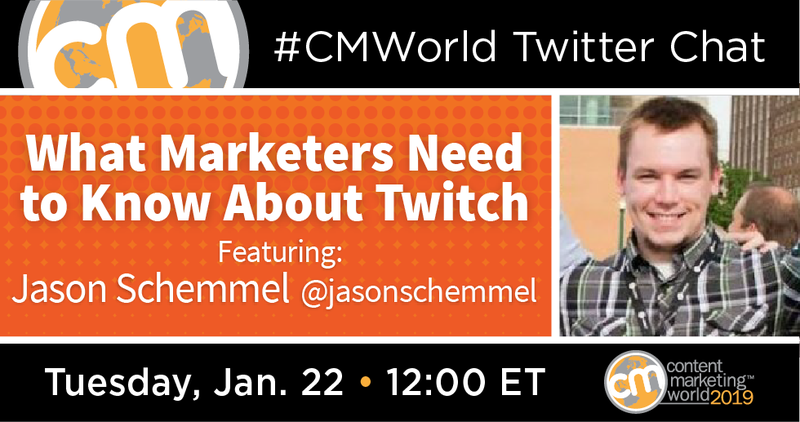 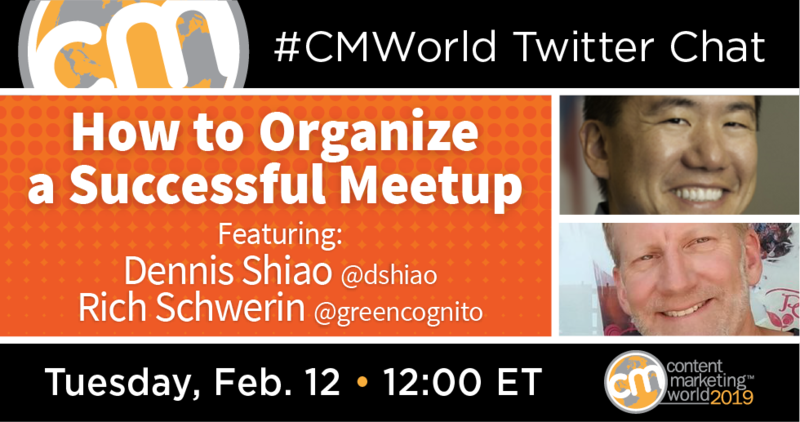 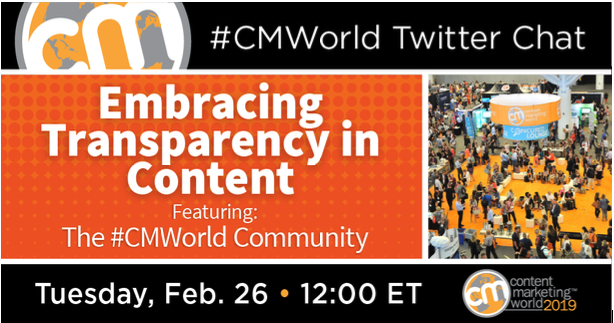 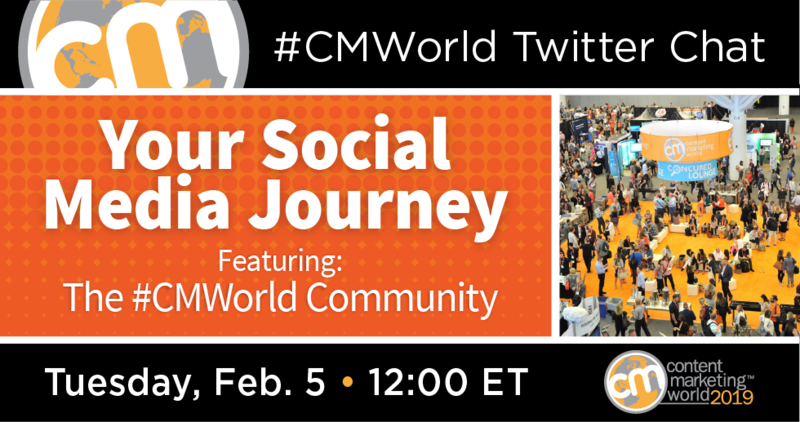 #CMWorld Twitter chats connect the community with high-interest, unique topics that apply to your professional life. 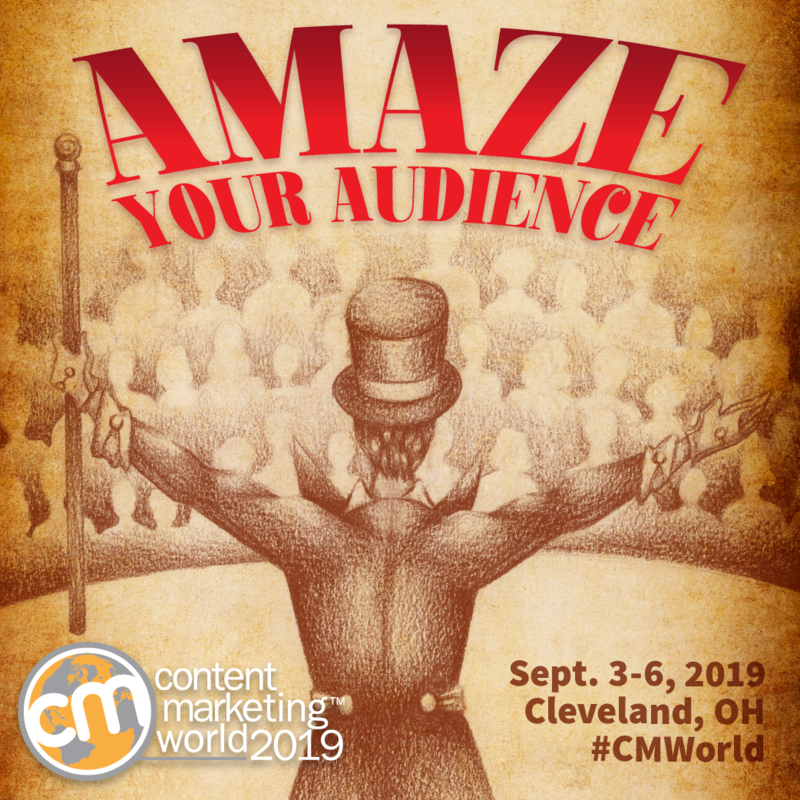 In this cluttered landscape of content for content’s sake and mediocre content marketing, being amazing in 2019 will make great brands stand out. 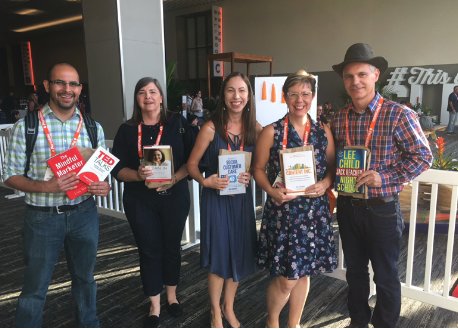 Tamsen, With a rich history in the marketing industry and beyond, brings a wealth of knowledge to Content Marketing World.